Finally, break the symmetry and stop thinking off that the black and white interior design ideas go perfectly with kitchen, bathroom, or spa room only. 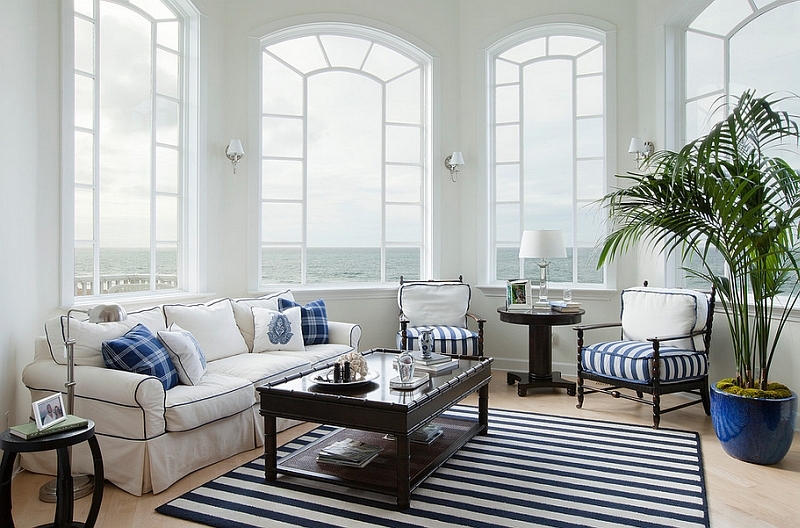 We have presented you stunning ideas that you can use to spruce up the grace of living room in black and white. The vast majority of modern interiors feature a deco lounge inspired by the contemporary style and minimalist style. 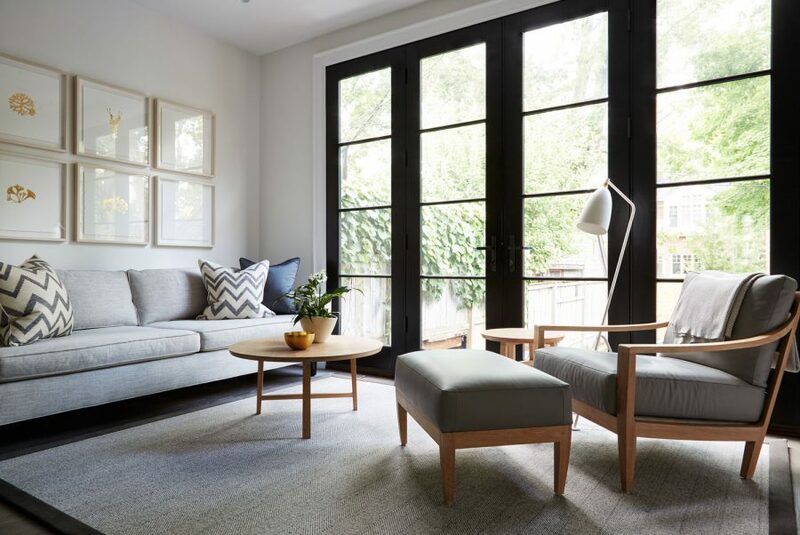 If your living room is characterized by straight and clean lines, wall furniture and elegant decor, then that means you’ve already adopted the main ideas minimalism. 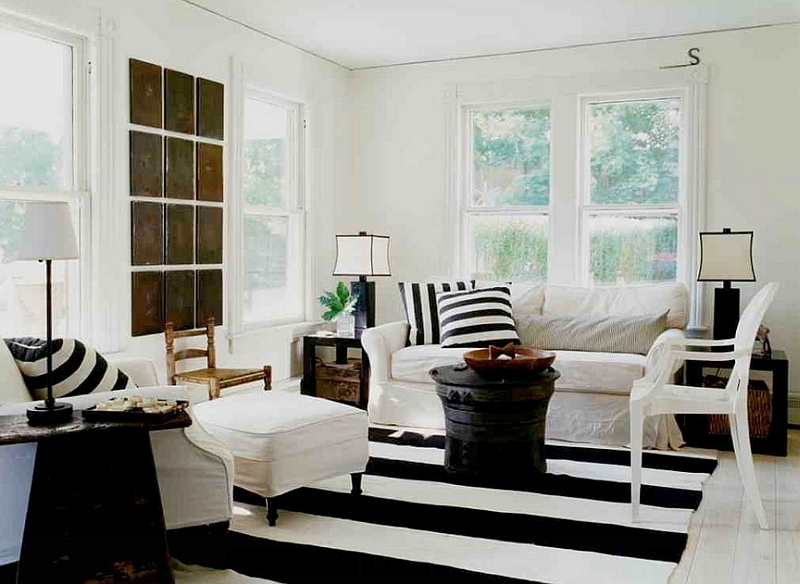 Do not forget that in a black and white decor for the living room, the floor plays an important role. Whether you have decided to put a carpet on the floor or have expressed your preference for a mosaic with black and white patterns, keep in mind that the contrast that is discussed here should be kept on the floor. Contrast is often represented in a set of simple or complex geometric shapes or lines and curves. In any case, the choice that will come before you when you decide to decorate everything in black and white will be rich and satisfying! 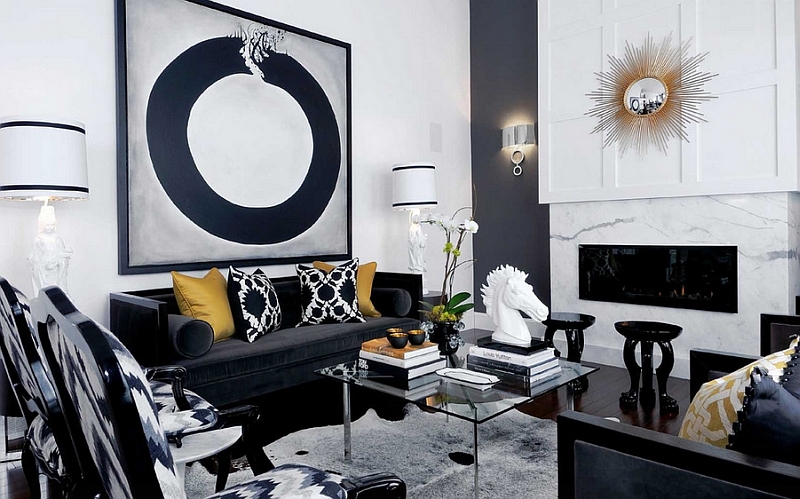 The black and white living room is a great and luxurious space that likes to be pampered! Add the right furniture and accessories, and you’ll return the favor by being a comfortable and chic space for rest and entertainment. If, for example, the visual freshness of the industrial style suits you better, it is also a very good decorative option. In the end, gray concrete with rough wood is the quintessential material in lofts. We could successfully recreate this idea by adding the eternal classic duo in furniture and decoration. You don’t have to be afraid of going with black and white home design ideas; all you need to do follow the discussed ideas. 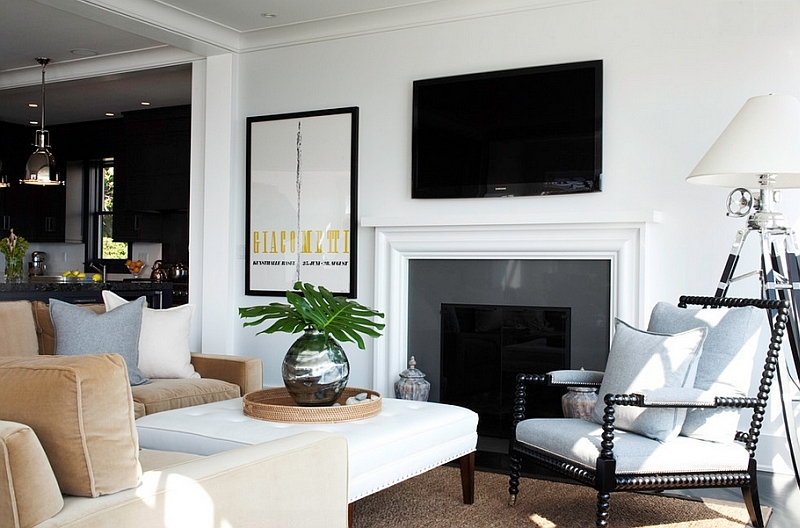 Photos, paintings, and even modern art posters can revive a black and white interior. 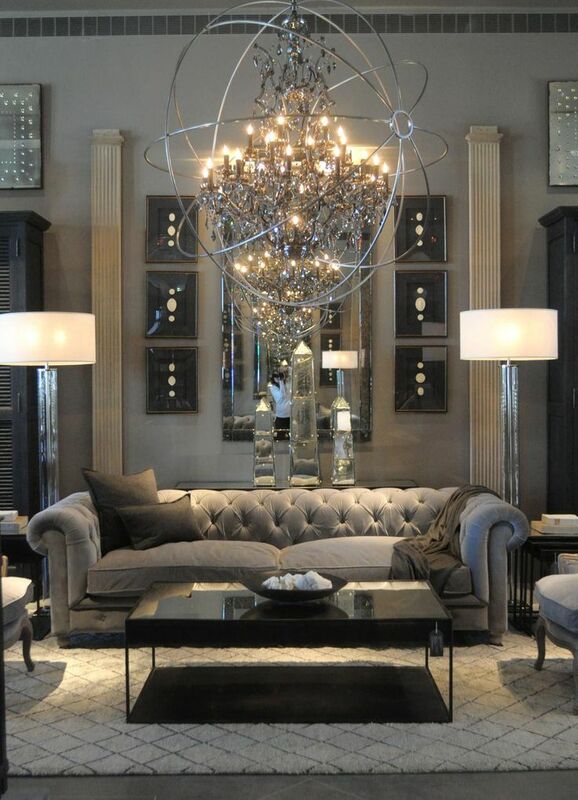 The more the black and white style is heavy and rigid, more originality and modernity can be added. The more uncomplicated or even minimalist the design, the more finesse, and elegance must be sought. If you live in an apartment and your living room has a fireplace, know that the accessory that dominates the fireplace and the entire place most often is the mirror. This accessory reflects the black and white interior design with more dynamism and life. So, dare to play with shapes and originality, and have the styles and space! Feel free to decorate the interior with a touch of passion and madness that will surprise every onlooker. For more ideas and more inspiration, look at the beautiful picture we have posted for you. In order to bring a touch of sophistication and refined elegance, the black and white décor will give a lot of class to your home. 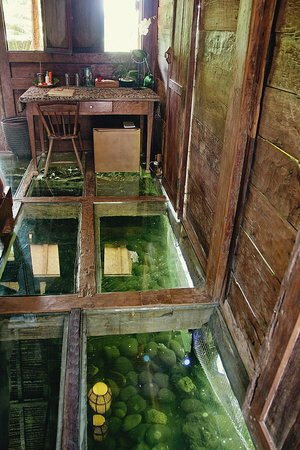 It will also offer a plenty of perspectives regarding the accessories. The contrast between black and white par excellence makes it easy to accentuate the specific architecture and decorative accents in space. 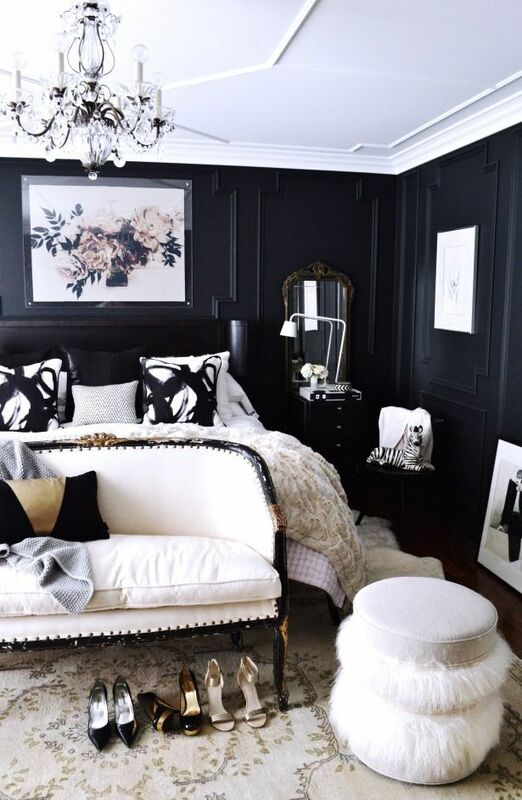 Where other color selections change according to seasons, trends or tastes, black and white represent the couple that will remain in vogue even for centuries to come. The cushions, the paintings, the carpet, the curtains, the furniture themselves can meet the requirements of the black and white decorations. Pastel shades or shades can go very well in a black and white deco. Any color or decoration can bring sweetness to the black and white interior design without spoiling the desired elegance and perfection. 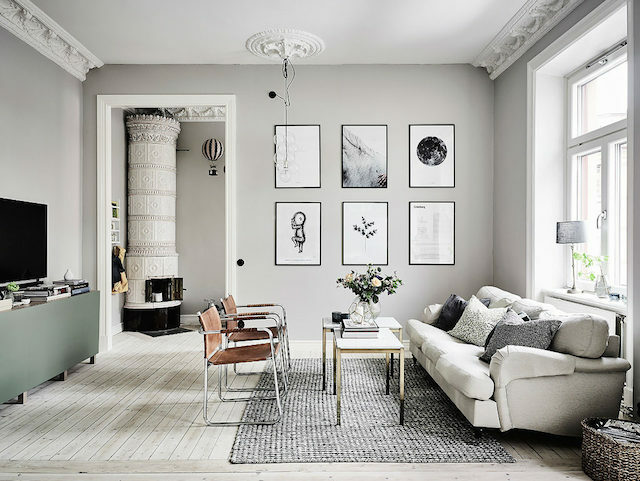 The monochrome space, whether it is a black and white living room or another room decorated in gray, has a significant advantage never to underestimate. It ensures the perfect neutral background for any complementary decorations. A gray wall painting, for example, can be easily combined with virtually anything. 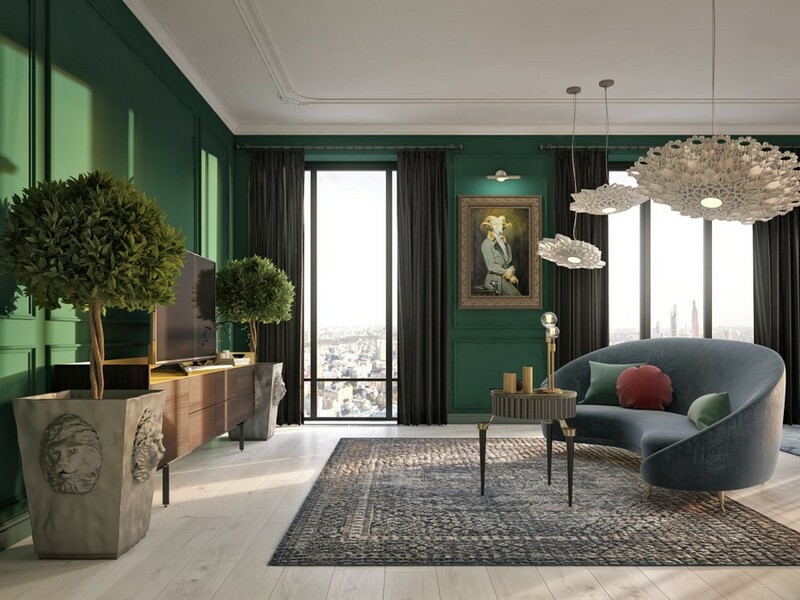 Especially attractive are the splashes of color here and there, like a black and white design armchair or a glossy coffee table in white or another surprising color. Who is interested in design and decoration has probably already guessed that this is indeed the pronounced presence of light sources. 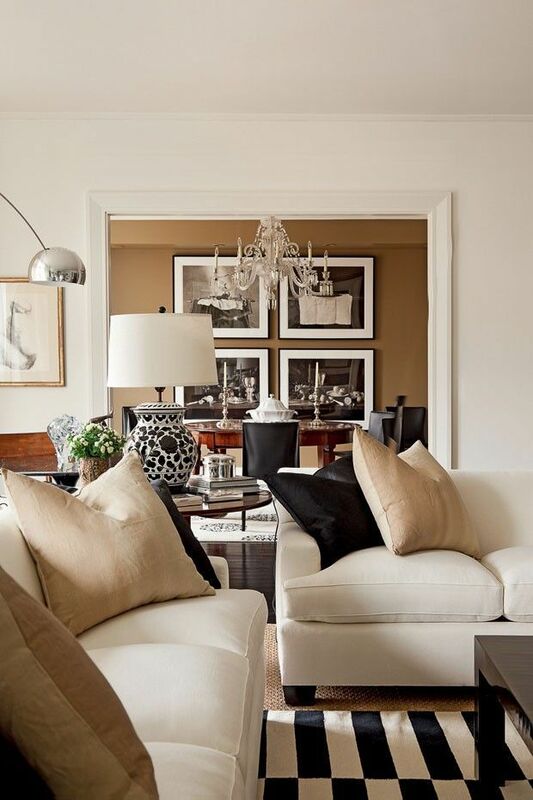 The right lighting fixtures, along with their strategic layout, are the surefire way to make the black and white living room a success. This is especially true if the living space is dominated by anthracite, bistre, slate, graphite and so on. 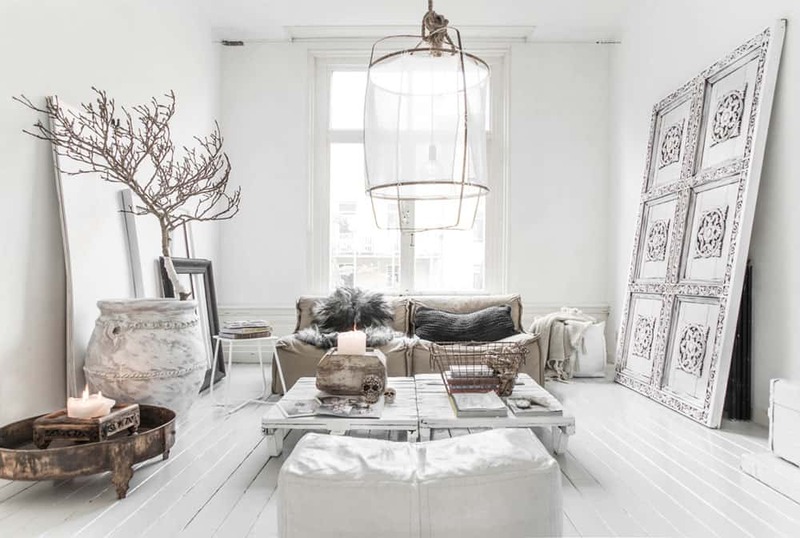 If you are seeking for a unique decoration, then embellish your living space in Scandinavian style. Well-known for providing a modern feel, you can decorate the space with metal accents, eye-catching patterns, and handmade touches to create both rustic and contemporary look. Also, if you are thinking to place the black leather sofa in your living room then accentuate it with bold hue pillows. 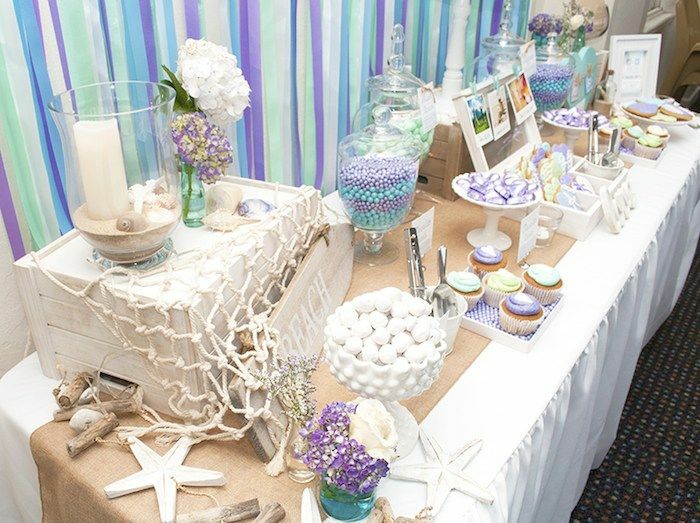 Placing of metal candlesticks on the top of the table will brighten up space more elegantly. 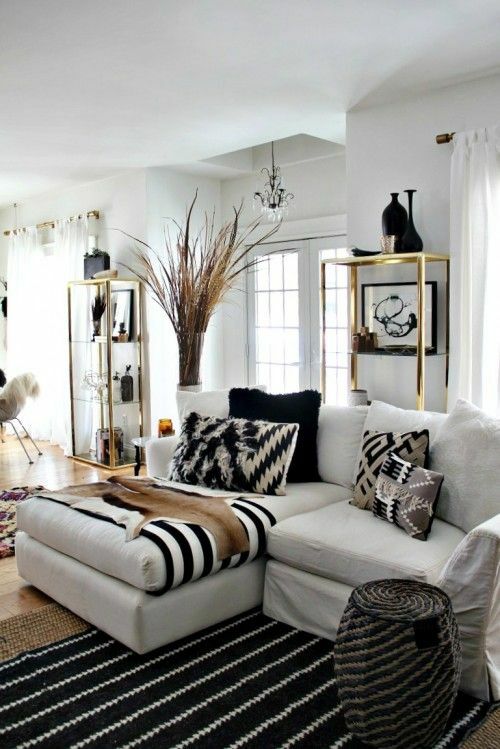 The black and white decor is just perfect for this decorative style! No matter the theme of your living room decor, the black and white decor makes it look more contemporary and more modern. While black emphasizes the different architectural elements in the room, the white gives it a breath of fresh air and makes it more spacious. It is true that black and white décor is used more often for contemporary kitchens and spa-style bathrooms than for living rooms. But unlike the bedrooms, where bright or pastel hues usually predominate, it will be a real challenge to create a dichromatic décor in the living room by putting black and white together.